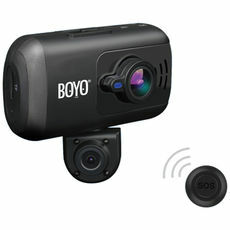 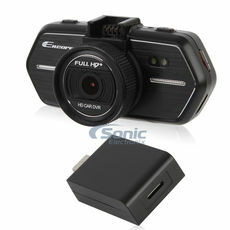 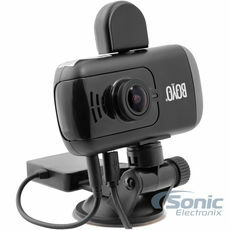 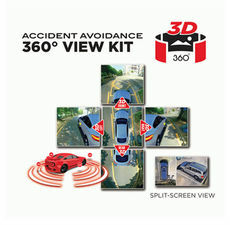 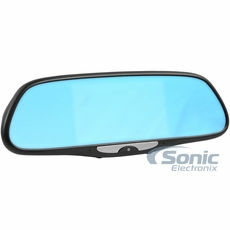 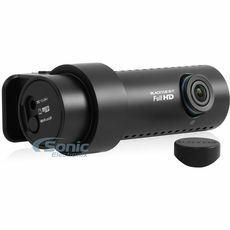 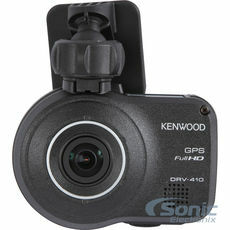 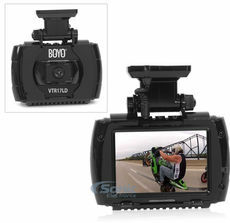 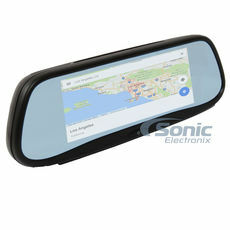 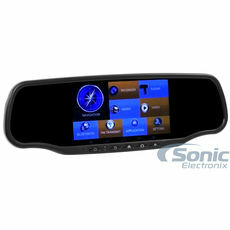 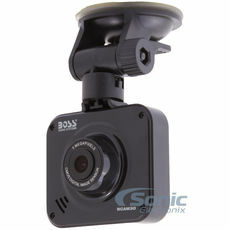 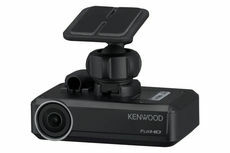 Put a dash camera and get vehicle DVR (digital video recording) in your car to capture every moment on the road! 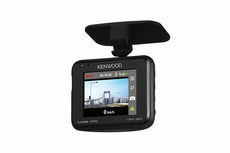 Dash cams are great for evidence in the case of an accident, or to capture those once-in-a-lifetime moments behind the wheel! 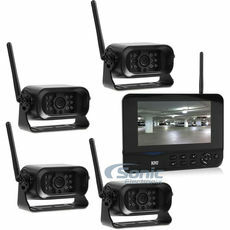 Use these cameras to monitor your vehicle. 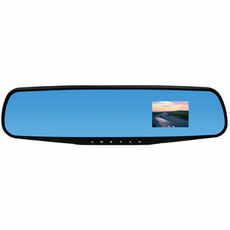 Whether you are driving or have your car parked somewhere, you can rest assured that there is a camera in this category that will provide you with the best vehicle security possible. 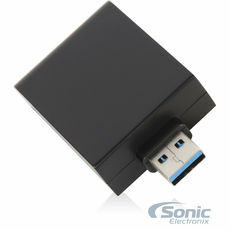 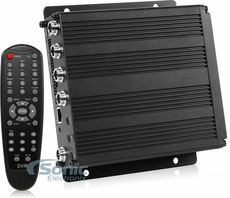 Our number 1 sellers continues to be the Encore ENDVR-S1.